The suspect was temporarily and amorously linked with the victim and subsequently complained of a missing phone. 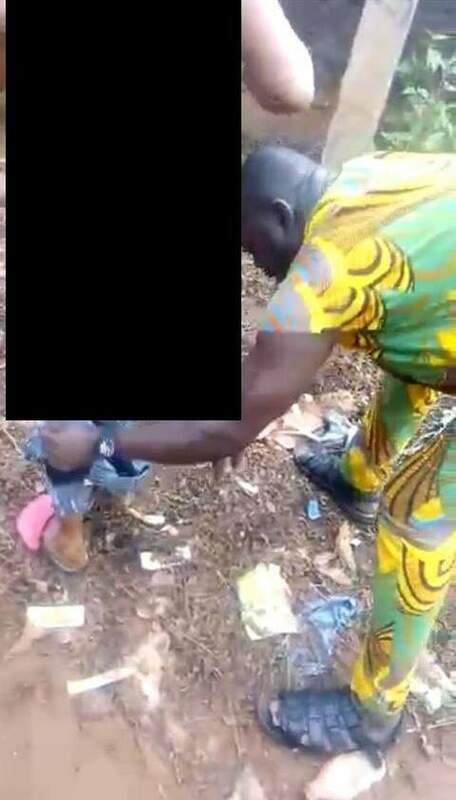 He collared the victim to a native "doctor", around Ugbiyokho area of Ekehuan Road, Benin City, to determine the culpability of the victim. The victim was instantaneously pronounced guilty and asked to produce the missing phone. Victim's denial and protest fell on deaf ears. 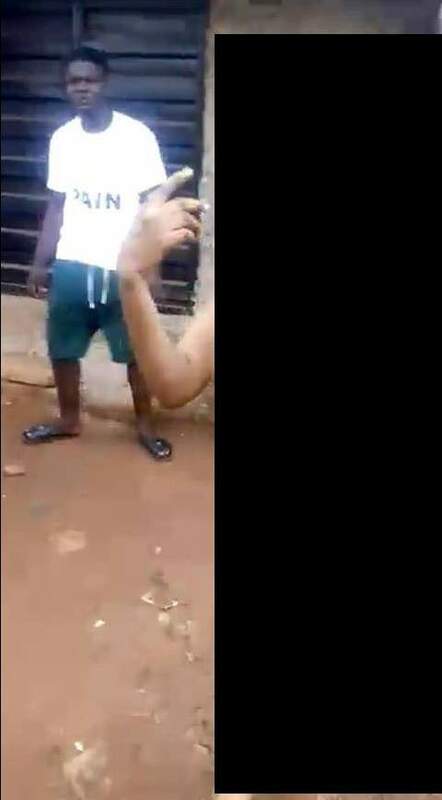 The suspect, native " doctor" and apprentice native " doctors" pounced on the victim , beat her up, striped her naked, and procured granulated chilly pepper, popularly called " Akpoko" in local language and inserted it into the victim's private, all dramatically caught on video. According to reports, a massive manhunt is on native " doctor" and his apprentices.